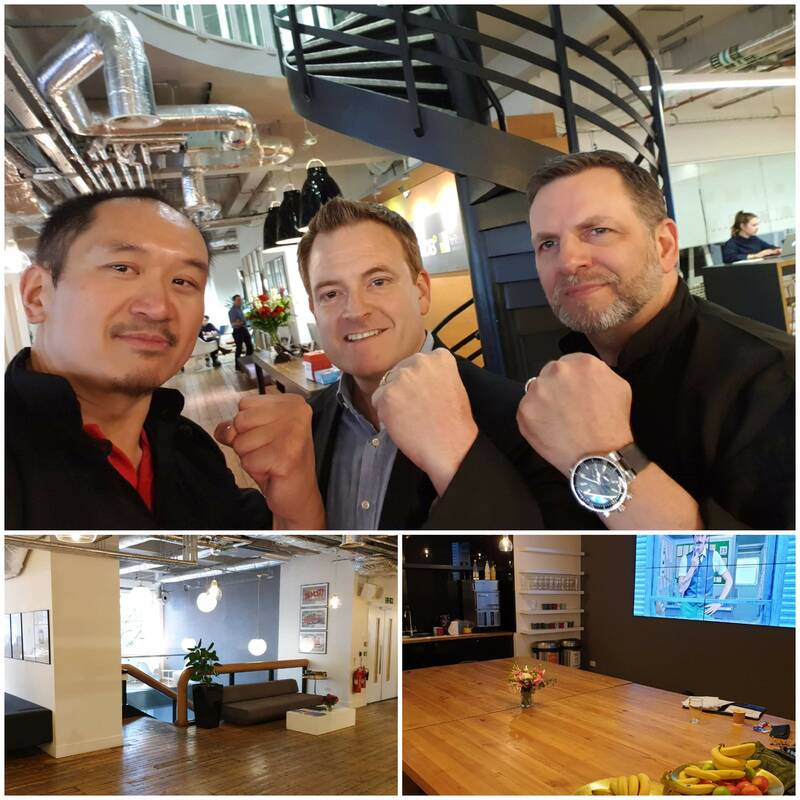 Recent months the two Kung Fu Masters have focussed on delivering some essential corporate wellbeing sessions. Mental focus, resilience and stress management are key to maintain a mentally and physically able workforce. 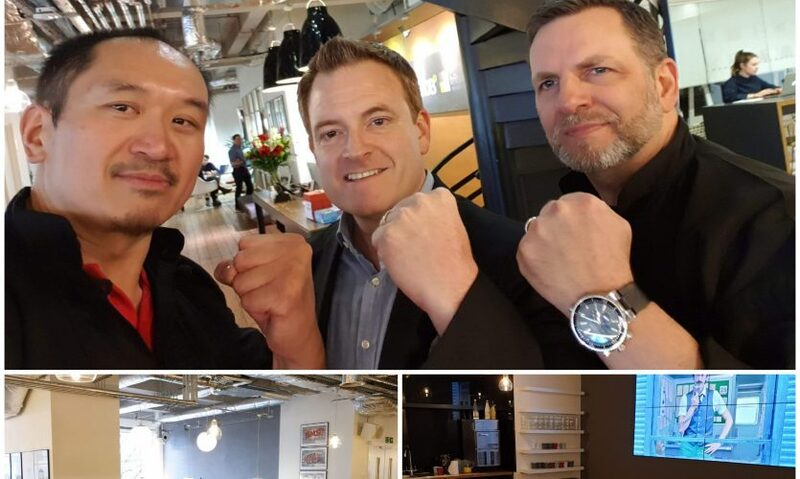 “Stan and Dave/Masters Black supported us recently at two team leadership events focused on managing stress and anxiety. 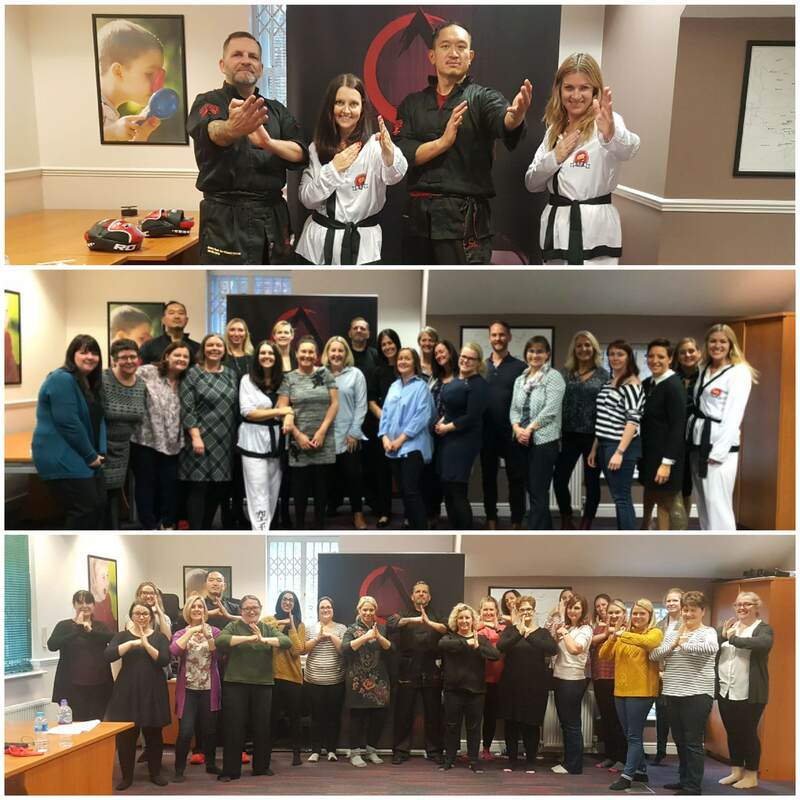 The sessions were great and the teams enjoyed learning new techniques focused on the power of the mind and discipline, practising forms and movements designed to combat stress. 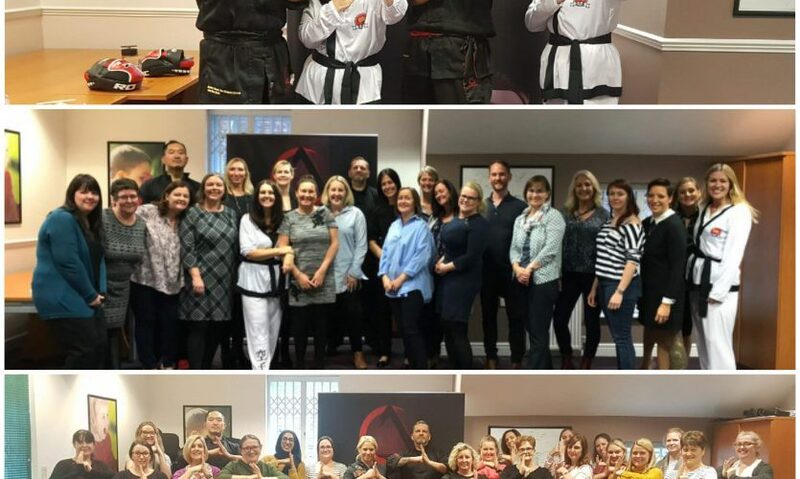 This was a bespoke, fun and physical session supporting the wellbeing of our senior operational leaders – bringing new energy into the room, we highly recommend them!”. We are two… Two Masters turning two years old!